I’m a Frank Zappa guy … have been since “Freak Out” in 1966, the Mothers of Invention’s debut album. 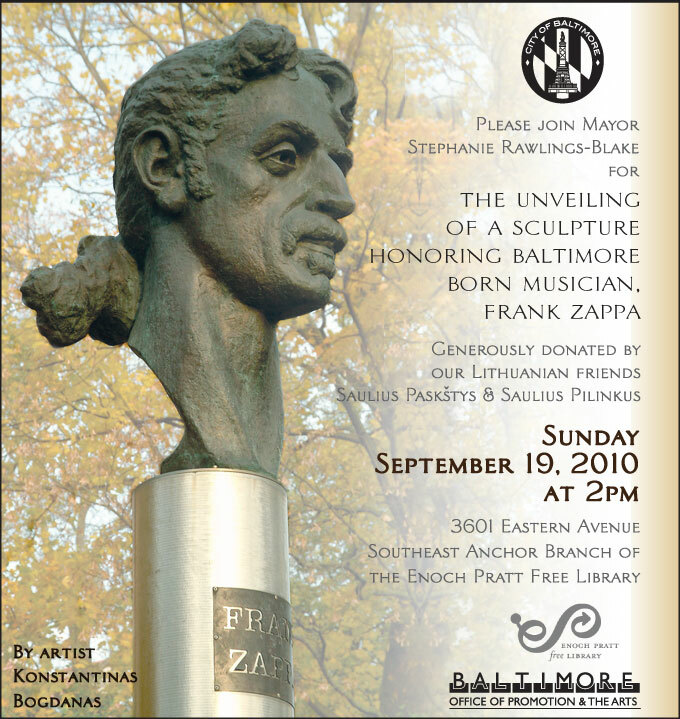 Finding out he was born in Baltimore was just a bonus, and I love that the city has given him a bronze bust on public display. I’m interested in the first part of this video where he talks about the music industry. It’s been said before and by others, but I love Frank’s way of nailing things, and I think it’s something we can all relate to.